Brazilian poet Henriqueta Lisboa was born in 1901. 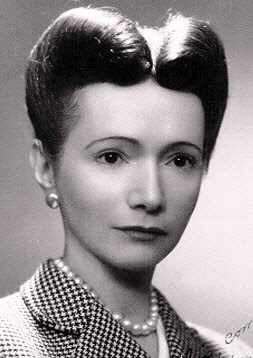 Throughout a career in which she published over nine works of poetry, numerous essays, and translations, Lisboa was awarded the Prêmio Machado de Assis for a lifetime achievement by the Brazilian Academy of Letters. The poet died in 1985.
let out the shrill scream. Copyright ©1981 by Hélico Veiga Costa. Reprinted from Ed. by Stephen Tapscott, Twentieth-Century Latin American Poetry: A Bilingual Edition (Austin: University of Texas Press, 1996).